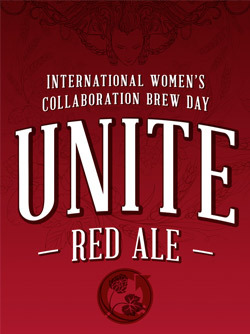 Sockeye Brewing will be tapping a special Pink Boots Society fundraising brew, UNITE RED ALE. Sockeye Brewing – which will be featured in the upcoming release of Thinking & Drinking – is tapping its Unite Red Ale as a fundraising brew for the Pink Boots Society. Proceeds from the beer will be donated to Pink Boots Society Scholarship Fund, and Boise’s Women and Children’s Alliance.